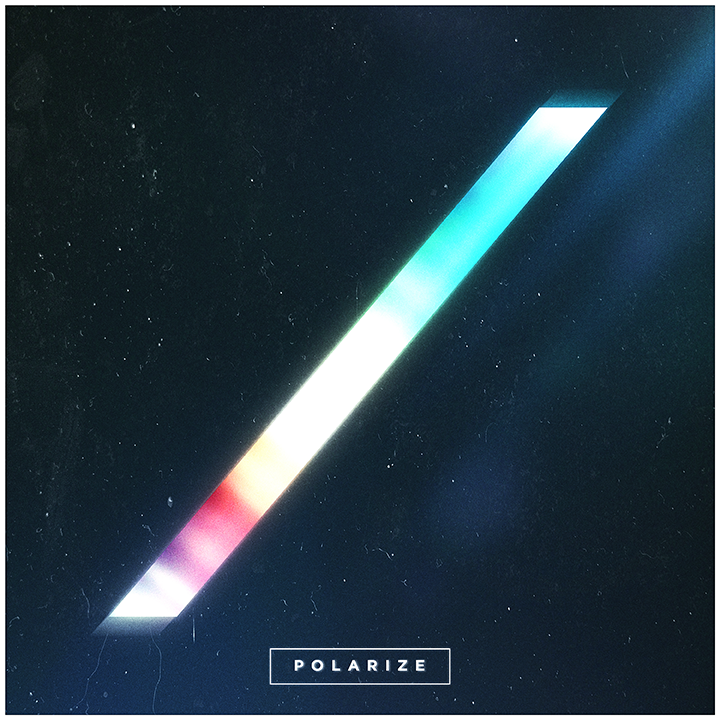 Hailing from the infamous Metaltown on the Swedish West Coast, the Gothenburg sons in Aviana has made one of the most succesful debut releases in Scandinavian modern history with 'Polarize' (2017) via Rambo Music (GAIN/Sony Music Entertainment). The album release featuring the hit single 'Solar' and crossover Metalcore ballad 'Canvas' been streamed more than 3 million times up to date on digital platforms such as Spotify, Apple Music and Youtube. 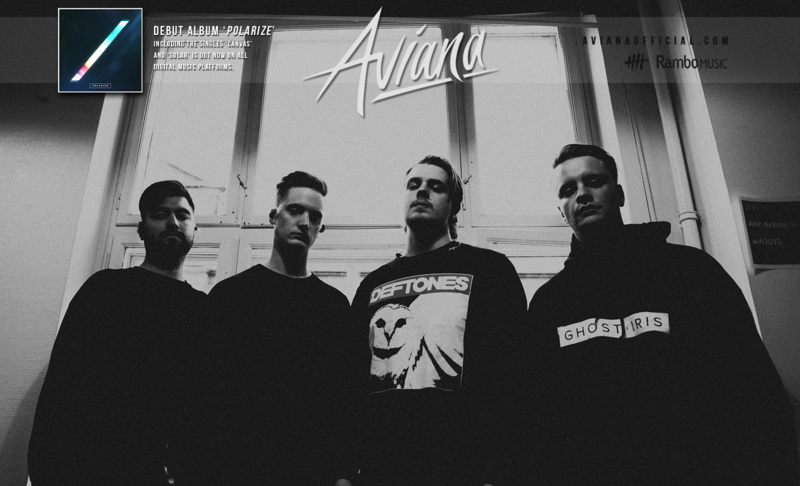 The band have been praised being one of the next heavy Metalcore acts in Europe, putting Scandinavia once again on the map in a struggling part of the music scene. Already been touring UK and Europe multiple times on this first record, both with headline tours and as main support for the Japanese critical acclaimed boys in Crystal Lake in October 2017, who in 2018 also invited the band to take part of their own True North Festival in Tokyo. During the band's stay in Japan they also toured in Sendai, Osaka, Nagoya and played another show in Tokyo in September -18. There is no doubt of where Aviana is heading. Towards the top! In January 2018 the band announced that they were parting ways with their recent lead vocalist Marcus Vik, who left the band and his successor was announced on 12th April, 2019 when Joel Holmqvist joined the band as the band announced joining German label Arising Empire/Nuclear Blast and releasing the new single "Heavy Feather".